You may not know it, but mold is everywhere. Tiny spores of mold float through the air and attach to surfaces both indoors and outside, especially when there is moisture present. In most cases, the presence of mold should not be of concern to you or your loved ones’ health. 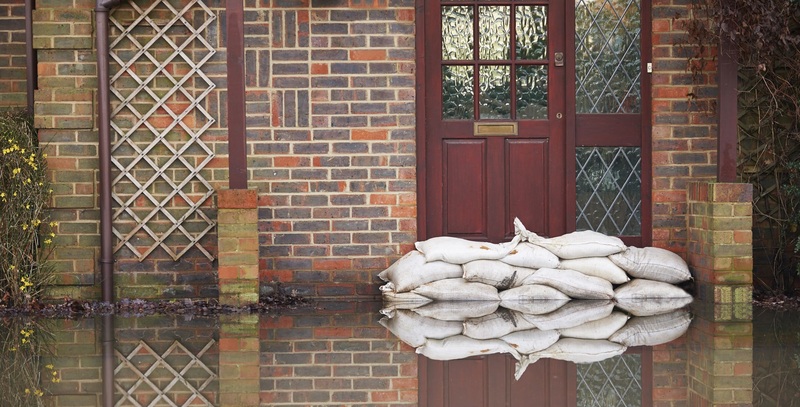 However, there are instances when mold becomes a problem that requires your immediate attention. While these symptoms of mold exposure may be mild for most adults, certain individuals have more severe reactions. Those with respiratory disease or asthma may find it difficult to breathe in locations where mold is present. For adults and children with compromised immune systems, infections are likely when they are exposed to mold indoors for an extended period of time. These health concerns make it all the more pressing to manage and remove mold in the right way. 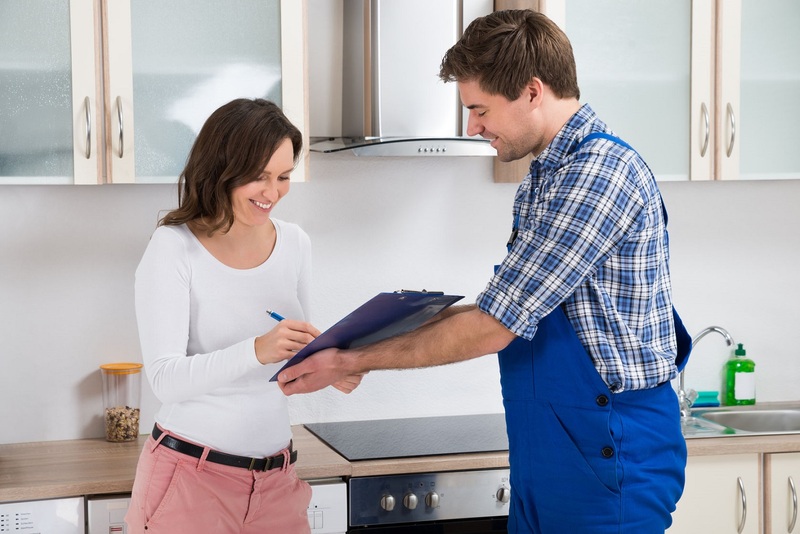 To correct a mold issue in your home or business, it’s helpful to know how mold gets inside and grows in the first place. 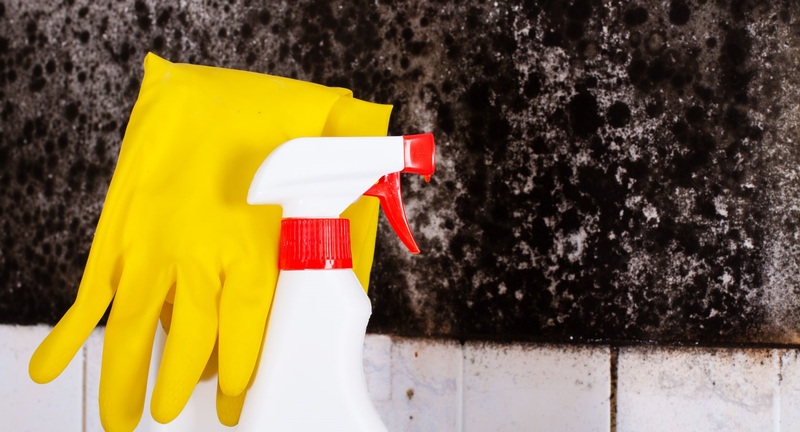 Spores of mold typically travel indoors through openings like doorways, windows, and heating and air conditioning vents, but they may also come in via pets, people, or items that were outdoors previously. Regardless of how mold spores get inside, they are in search of excess moisture. A leaky roof, water damage behind the walls or under floors, or dampness from another source are all breeding grounds for mold. It grows well on cardboard, ceiling tiles, and wood, as well as dust, paint, and insulation. Managing mold requires a thorough cleanup, often done by professionals, so the mold spores are not transferred elsewhere within the property. But after the expert cleaning is done, it is critical to fix the source of moisture that allows the mold to survive. At REDS, our team recognizes the importance of cleaning and repairing the water source so that your home or business can be free from harmful mold. 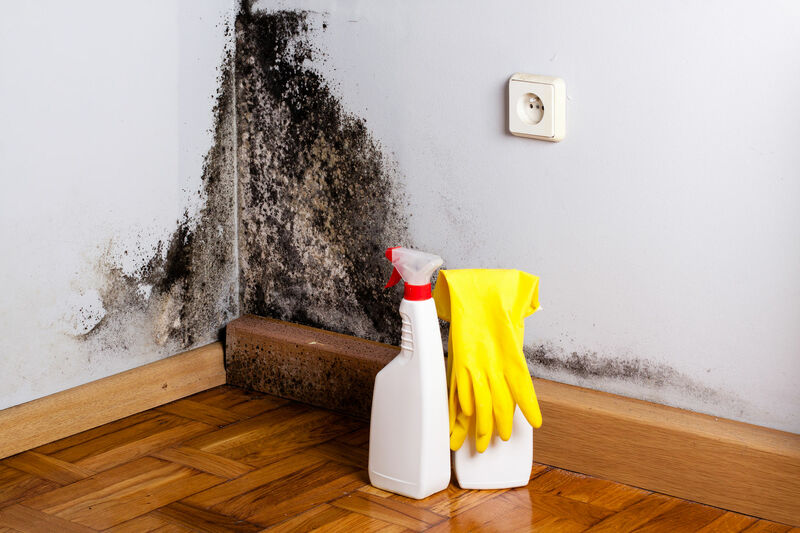 If you’re experiencing a mold problem and want experienced help, get in touch with us today.